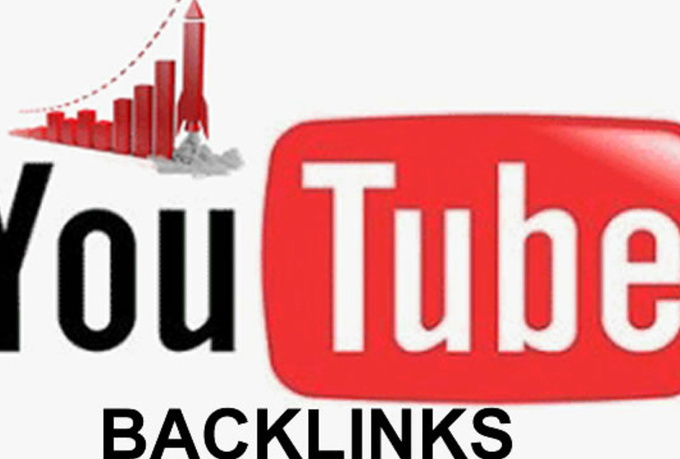 create 60 plus PR9 backlinks from YOUTUBE videos in your niche for !!!!!!!!! Backlinks from high PR sites is at the heart of SEO and search marketing. There is no doubt YOUTUBE is a beast when it comes to generating traffic and have a high PR. Using my service I will create copies of 60+ videos in your niche and will place your description, keywords as well as your link in each of the video's description boxes. This will surely increase your rankings in Google and bring you raw traffic to your site. Lastly, i will create a playlist for your videos and give you the you tube link to them as proof...............!!!!!! !